ALL FLECHE RIDERS must provide a signed RUSA and Velodrome waiver to the RBA before Teams will be permitted to start. Blank waivers will be provided to Captains as Teams are created in the registation system. Captains are responsible to collect and gather signed waivers from all team riders. These are then to be sent to the RBA. Original documents are to be mailed to the RBA. Even if a particular rider is not 100% certain of their ability to ride, send a waiver just in case. Extra waivers can always be disregarded, but riders cannot start unless a waiver is on file. Any rider arriving at the finish for whom a signed waiver was not received prior to the start will be scored as a DNS which has the potential to disqualify the whole team. The PA SR series has long been recognized as one that prepares randonneurs heading to Paris to comfortably finish PBP. This year's SR series routes should be no different. New routes have been created for the series offering a mix of old and new. Riding along the Delaware River is just too good to abandon completely, so you'll see sections that you know quite well. But pay attention since you never know when the route will deviate from the well worn path in search of new roads, or at least roads you haven't seen in quite a long time. PA Randonneurs always needs volunteers to help out with brevets. Even with minimally supported brevets volunteers are needed to staff the start/finish zone and, occasionally, staff intermediate controls along the route. 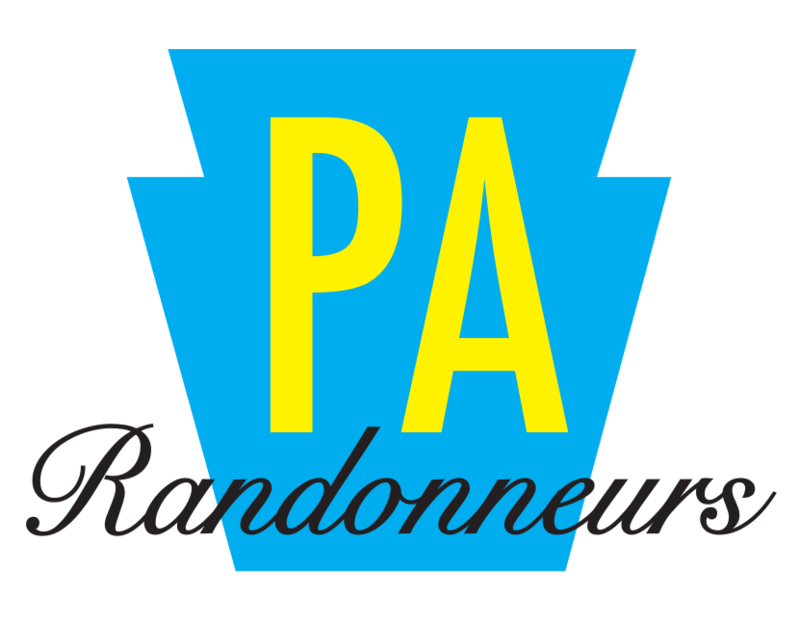 For more information about volunteering for PA Randonneurs click here.